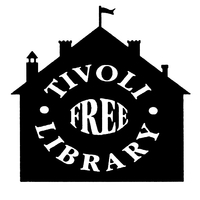 This is a shared blog for teenagers in different programs at the Tivoli Free Library to share their thoughts, creativity, and criticisms for anything related to their programs. Any of these posts could be related to books, short stories, videos, or illustrations. We hope you enjoy the creativity of these teens as they share what they love to do! Pokemon Go…What’s so bad about it?